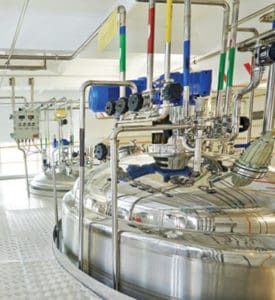 Since 1977, Dominion Salt has been producing Pharmaceutical grade Sodium Chloride suitable for the manufacture of applications requiring a high purity API (Active Pharmaceutical Ingredient). 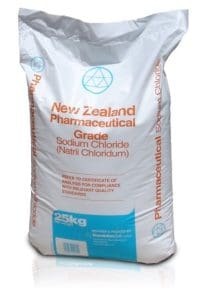 As a single product manufacturer we only make Sodium Chloride (NaCl). 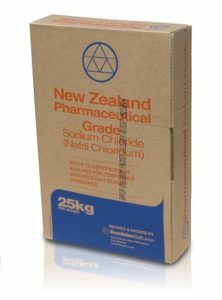 We have a dedicated GMP certified production line exclusively producing Pharmaceutical Sodium Chloride. We typically manufacture large production runs in order to supply single batches. 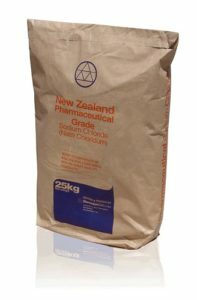 The pursuit of quality has been in our veins since our founder George Skellerup established the Salt Industry in New Zealand in 1942. With a desire for excellence and an unwavering tenacity to achieve it. We have continually sought quality excellence, welcoming the regular audits by customers and the issuing authorities of our certificates for Quality Systems Management, and Pharmacopeia Standards. When it comes to quality, these certificates provide added assurance that quality is non-negotiable here. 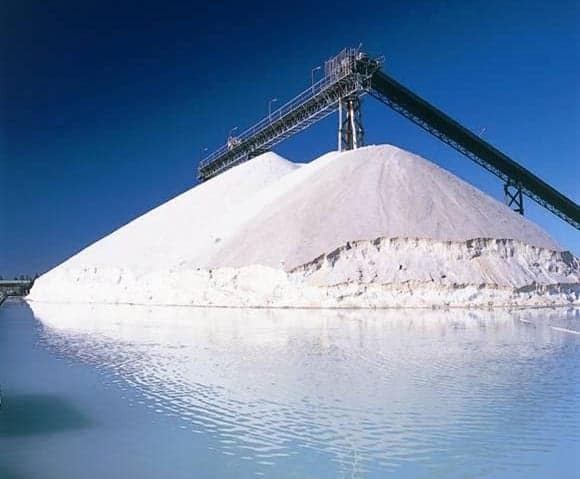 Dominion Salt is one of the few companies in the world to use fresh seawater as a base material for Pharmaceutical Grade Sodium Chloride. 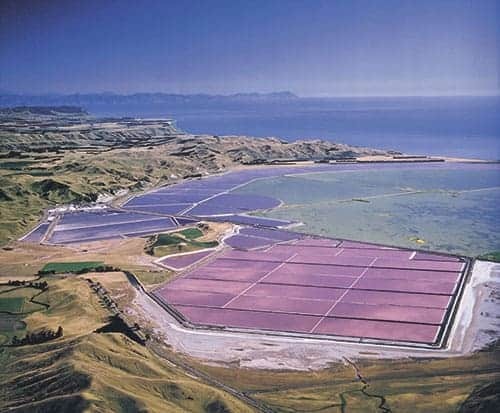 Seawater from the great Southern Oceans is drawn into solar salt fields in the first step of the process of manufacturing high purity Sodium Chloride. The raw material utilises natural resources in a process that is sustainable and environmentally friendly. 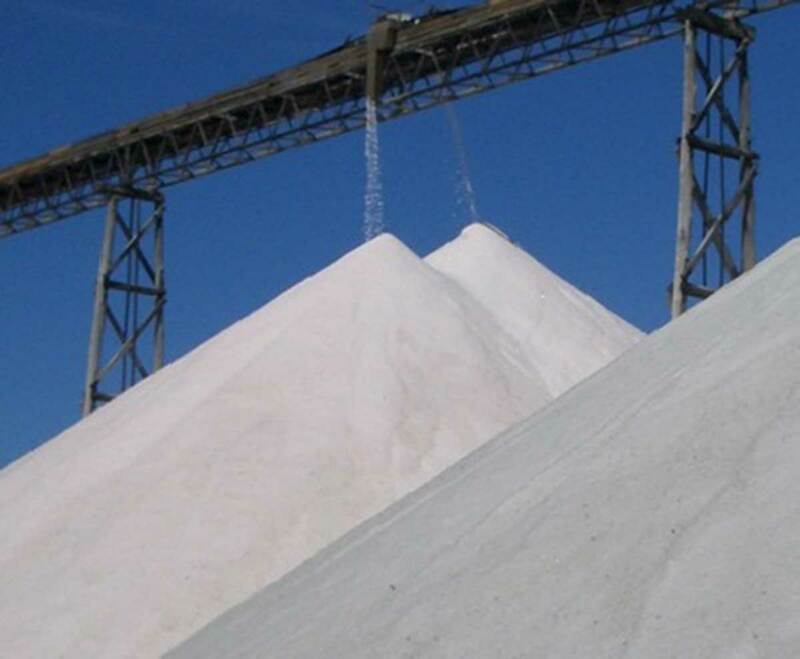 The raw salt is processed into pyrogen-free API-NaCl using our dedicated and highly sophisticated vacuum refinery. 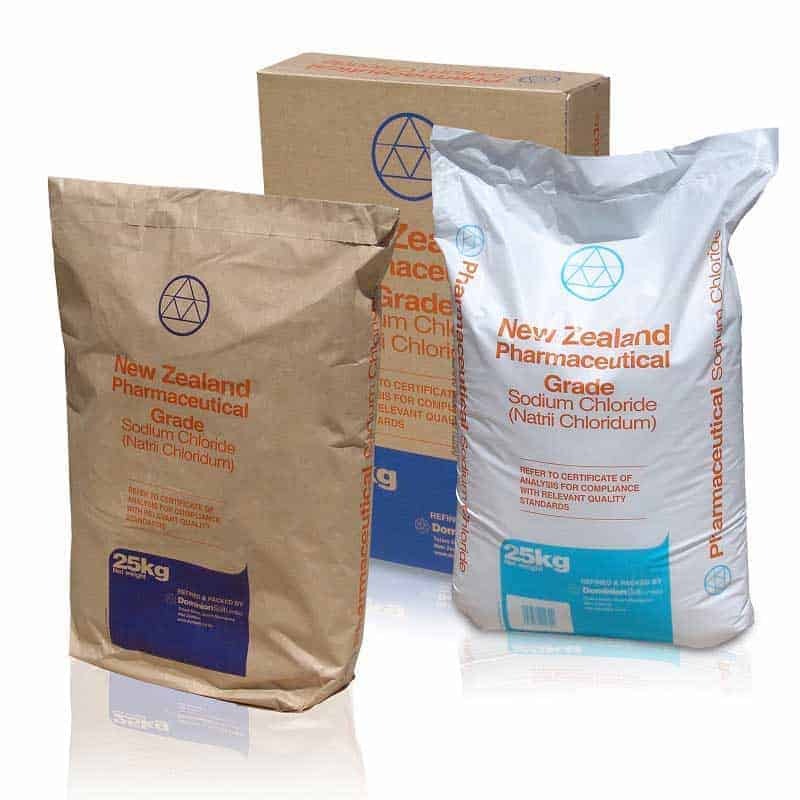 Our company mission is to provide “life’s most essential mineral via the world’s safest hands”. 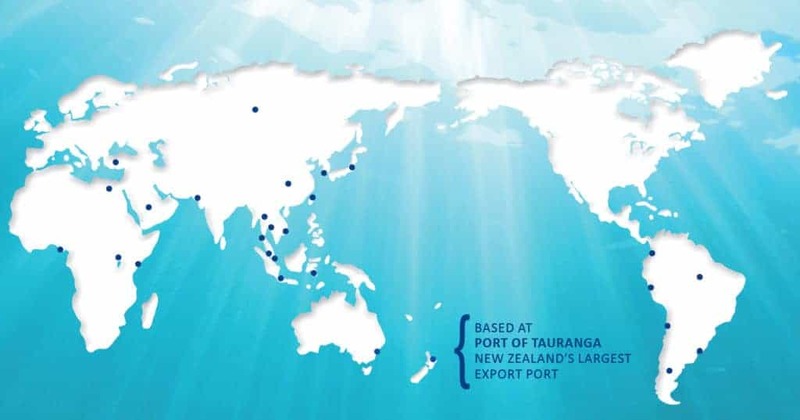 Every day, our people demonstrate their commitment to this mission – whether they be gathering our raw material at Lake Grassmere, harvesting it during the Summer with care and precision, adhering to our quality standards in all manufacturing processes, or taking responsibility for shipping our products from New Zealand to their final destination around the globe.